We look at why WWE fans don't have a reason to take Dean Ambrose seriously as a credible main event contender at WWE Fastlane. Roman Reigns overcame the odds and his reign at the top of the WWE is here...what now? 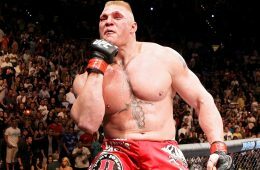 LISTEN: WHY YOU NO WATCH WWE RAW? 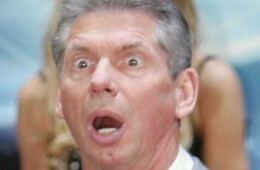 Vince McMahon may be going into panic mode as WWE Raw garners lowest rating since December of 1997. 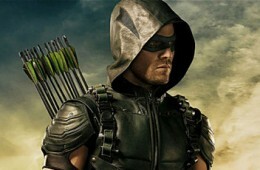 Stephen Amell of Arrow will step outside of Starling City and inside the ring for WWE SummerSlam. Hulk Hogan erased from WWE history amid controversial racist rant. 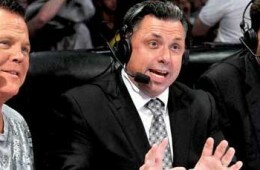 How Vince McMahon’s micromanaging is ruining WWE commentary. Is it fine time to take the title off of Rollins and change course as summer comes and SummerSlam draws near?